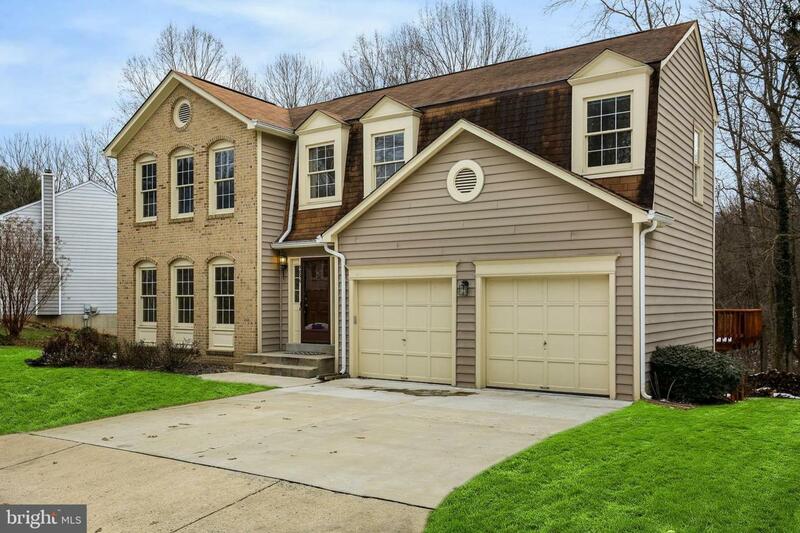 Wonderful 5 BR, 3.5 BA Colonial in Goshen Estates. 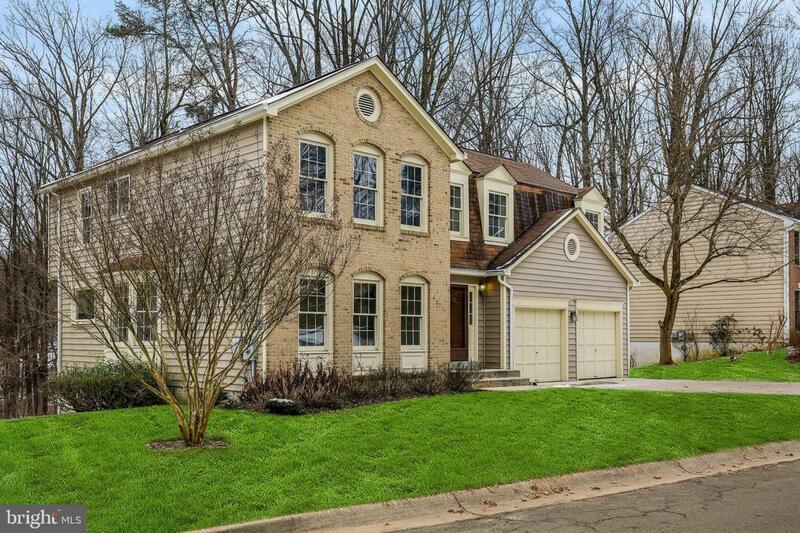 This spacious home offers a formal living room and dining room and kitchen open to rec room. The kitchen is updated with white cabinets, granite countertops, and stainless steel appliances. Enjoy the view of the woods from your two story rec room with vaulted ceilings and skylights, fireplace~~~ and sliding glass doors to large deck. The upper level has a master bedroom with vaulted ceilings, large master bath with sunken tub and separate shower and three extra bedrooms. Upstairs hallway overlooks rec room. 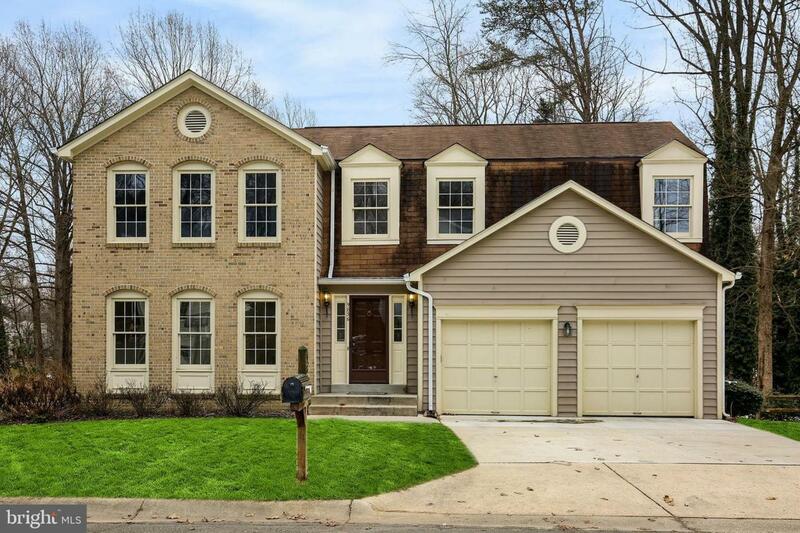 The lower level includes new engineered hardwood floors, an updated full bath, an extra bedroom and a rec room with sliding glass doors to backyard. 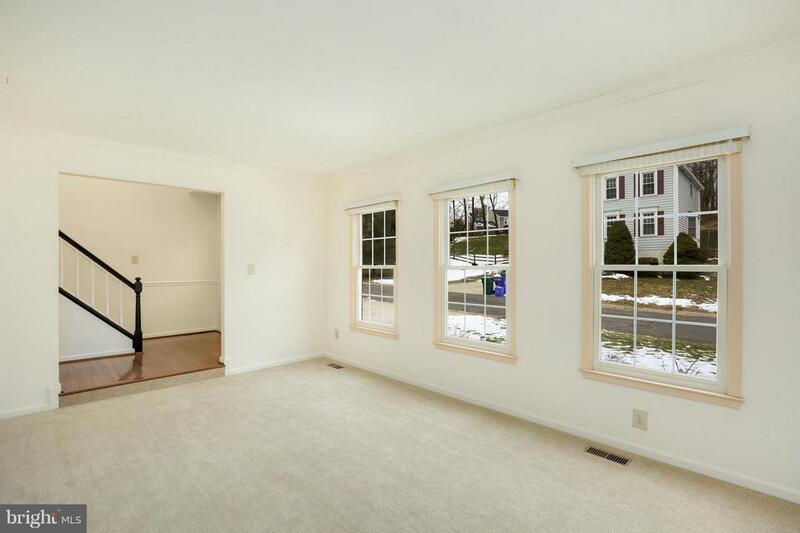 Recent updates include fresh paint in most rooms including lower level, refinished floors in rec room, recently stained deck and new carpet in 3 upstairs bedroom. Home is located on a quiet dead end street and backs to Parkland.